Genealogy Gophers is now two scoops instead of just one!! 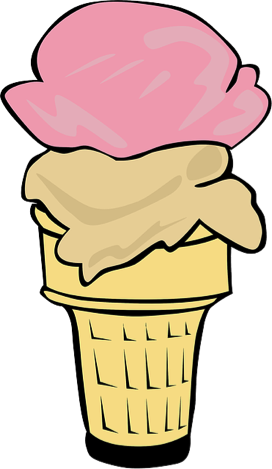 Much of my free time during my high school years was spent scooping ice cream at my parents’ Baskin-Robbins ice cream store. It seems that I wasn’t exactly a model employee – my folks still tell the story that I ate more ice cream than I served to our customers (probably true). One of the things I noticed on the job was that some customers struggled over the decision of whether to get one scoop of ice cream or two. That was puzzling to me since it always seemed like such an obvious choice – why get one scoop when you have the option to get two?!! 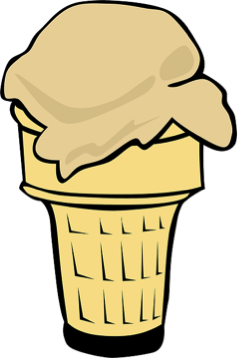 At Genealogy Gophers we can’t give you a double scoop of ice cream, but we’re excited to announce that we’ve just doubled the number of online digitized genealogy books available to you on our Gengophers.com website. You can now come and search through more than 80,000 family histories, regional and local histories, genealogy magazines and how-to books, newsletters, and medieval histories. That’s an online, digital genealogy library double the size of the 40,000 books that were available at our launch only a few months ago. It’s now two scoops of books to search rather than just one. And what’s even better than doubling the number of searchable and downloadable books available to you at Gengophers.com? It’s giving you the tools you need for productive searches. Searches employing our unique and best-of-class search technologies that help you quickly and easily find your ancestors’ names, dates, and places. So try searching through the now 80,000 genealogy book library we’ve put up for you at Gengophers.com. As always, your searches and downloadable books are all free. And that’s not something we ever offered at Baskin-Robbins!